Max Occupancy: 2 This room is located upstairs and has one king sized bed. This room faces the mountain side of Belden Town. 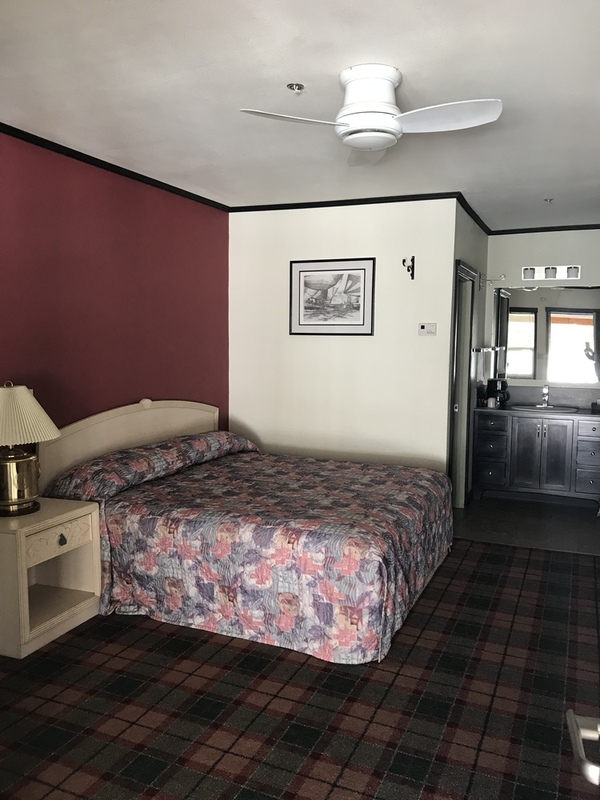 All rooms include a microwave, mini fridge and television.